The weather could not have been better for the annual ‘Paula Statham Memorial Festival’ at Litchard Primary School on Friday. 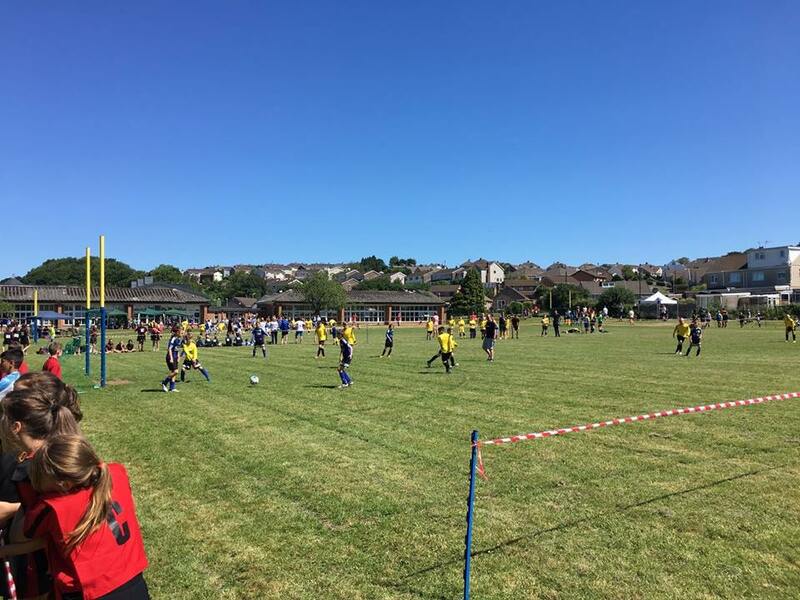 The sun was shining, the sky was blue, and schools from across Bridgend came together to take part in an afternoon of football and netball. 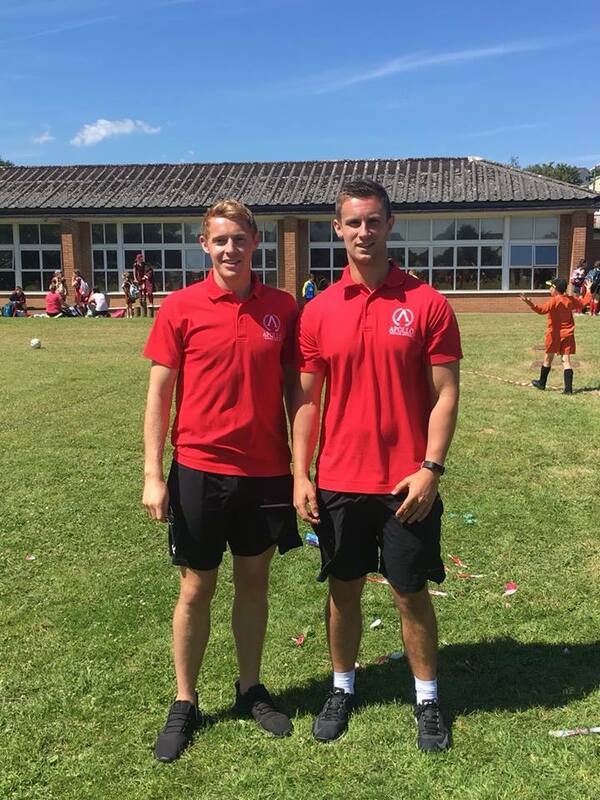 Jon and Adam from Apollo Bridgend spent the day refereeing football matches on pitch 3, and were blown away by the talent demonstrated by all pupils. 27 teams took part in the event and we’d like to say a huge congratulations to every player. 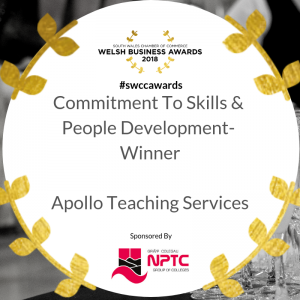 We hope you enjoyed competing as much as we enjoyed helping out!